UN Secretary-General Ban Ki-moon announced in 2007 Mr. Francis Deng of Sudan as the new Special Adviser to the Secretary-General on the Prevention of Genocide, a position Mr. Deng had at the level of Under-Secretary-General on a full-time basis until 2012. From 2006 to 2007, Mr. Deng served as Director of the Sudan Peace Support Project based at the United States Institute of Peace. He was also a Wilhelm Fellow at the Center for International Studies of the Massachusetts Institute of Technology (MIT) and a Research Professor of International Politics, Law and Society at Johns Hopkins University Paul H. Nitze School of Advanced International Studies. Before joining MIT, Mr. Deng was a Distinguished Visiting Scholar at the John Kluge Center of the Library of Congress. Mr. Deng served as Representative of the United Nations Secretary-General on Internally Displaced Persons from 1992 to 2004, and from 2002 to 2003 was also a Senior Fellow at the U.S. Institute of Peace. 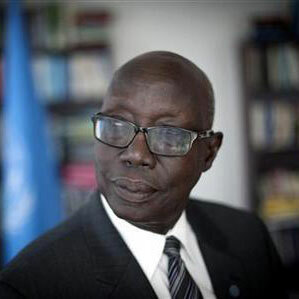 Mr. Deng served as Human Rights Officer in the UN secretariat from 1967 to 1972 and as the Ambassador of Sudan to Canada, Denmark, Finland, Norway, Sweden and the United States. He also served as Sudan’s Minister of State for Foreign Affairs. After leaving his country’s service, he was appointed the first Rockefeller Brothers Fund Distinguished Fellow. He was at the Woodrow Wilson International Center first as a Guest Scholar and then as a Senior Research Associate, after which he joined The Brookings Institution as a Senior Fellow, where he founded and directed the Africa Project for 12 years. He was then appointed Distinguished Professor at the Graduate Center of the City University of New York before joining Johns Hopkins University. Among his numerous awards in his country and abroad, Mr. Deng is co-recipient with Roberta Cohen of the 2005 Grawemeyer Award for ‘Ideas Improving World Order’ and the 2007 Merage Foundation American Dream Leadership Award. In 2000, Mr. Deng also received the Rome Prize for Peace and Humanitarian Action. Mr. Deng holds an LL.B from Khartoum University and an LL.M and a J.S.D. from Yale University and has authored and edited over 30 books in the fields of law, conflict resolution, internal displacement, human rights, anthropology, folklore, history and politics and has also written two novels on the theme of the crisis of national identity in the Sudan. Dr. Carlos Castresana Fernandez was in 2007 appointed High Commissioner of the International Commission against Impunity in Guatemala (CICIG). CICIG was created in 2007 as an agreement between the Secretary General of the United Nations and the Government of Guatemala. It is an innovative UN Rule of Law mechanism, an international prosecution office addressed to help Guatemalan authorities to protect the fundamental rights of the citizens, fight the impunity amounting to 98%, and dismantle the illegal clandestine structures infiltrated in their domestic security and justice system. Prior to this appointment, Castresana served as prosecutor in the Superior Courts of Justice of Madrid and Catalonia as well as in the Special Prosecutor’s Offices against Drug Trafficking and against Corruption and the Public Prosecutor of the Supreme Court of Spain in 2005 and is of the lawsuit before the Spanish “Audiencia Nacional” which brought Pinochet before justice. Dr. Castresana also served as a Magistrate of the Territorial Court of Madrid and a District and Investigating Judge from 1986 to 1989. Dr. Castresana, an associate professor of criminal law in the Carlos III University of Madrid, received the National Award for Human Rights in Spain in 1997 and the Human Rights Award from the Argentina Association of Human Rights in 1999. Castresana received the Medal of Honor from the Vice President of the Senate of the Republic of Chile and was awarded Doctor Honoris Causa by the Central University of Santiago Chile in 2006. Manuel Fröhlich holds the Chair of International Relations and Foreign Policy at Trier University since 2015. 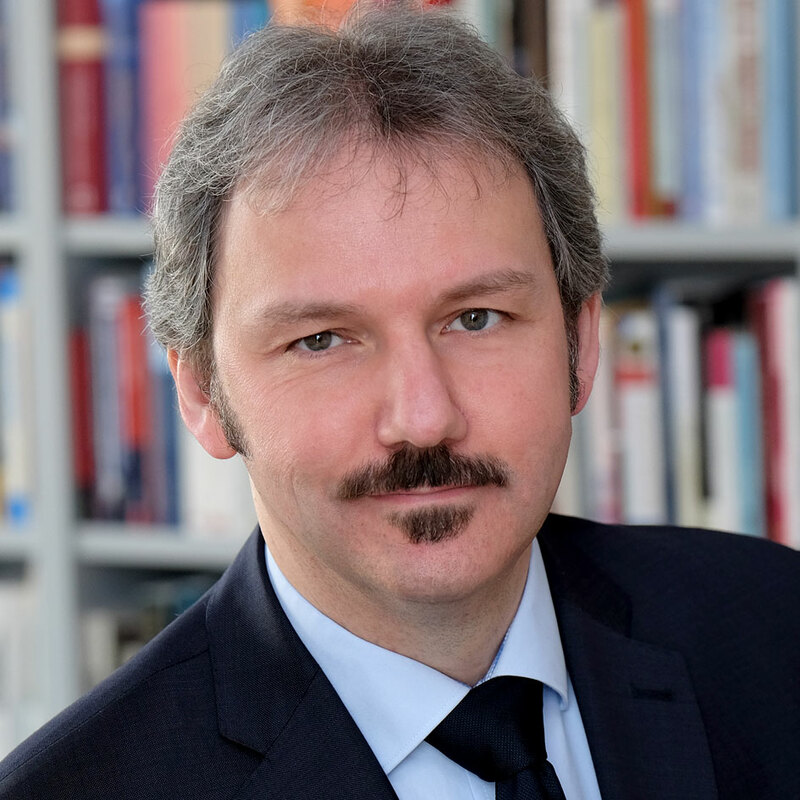 He is an elected board member of the German Society for Political Science and editor of the German Journal of Political Science (Zeitschrift für Politikwissenschaft). Fröhlich also holds various tenures on the board and research council of the German United Nations Association. He co-founded and edits the book series ‘The United Nations and Global Change’ (Nomos). 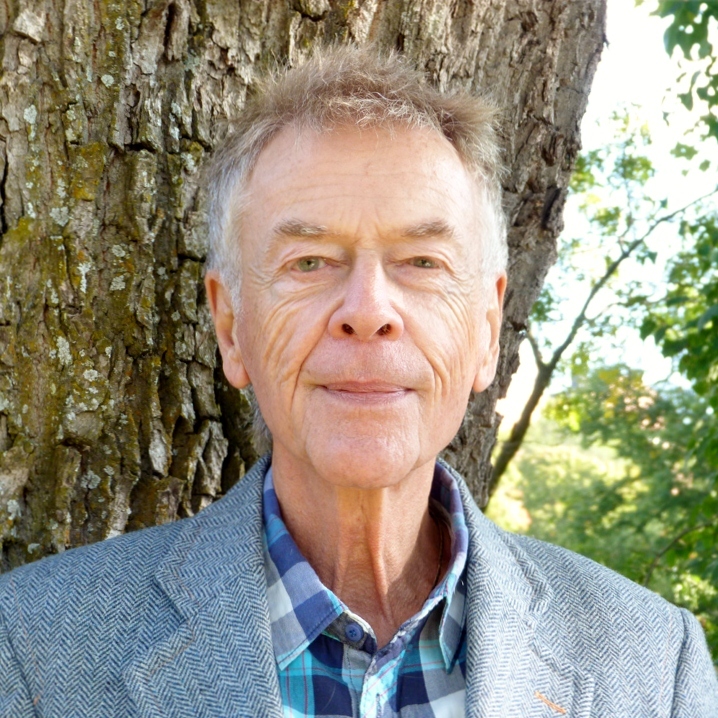 Prof. Fröhlich was awarded fellow status of the NRW School of Governance in 2009, has been awarded the honour of giving the John W. Holmes Memorial Lecture by the Academic Council on the United Nations System in 2013 and received the presidential teaching award of Friedrich-Schiller-University, Jena in 2014. He has published several books and articles on a range of issues from the United Nations and global governance to the political philosophy of international relations and the role of individuals in world politics as well as the transformation of sovereignty, the responsibility to protect and peacekeeping. For a complete list of publications and more information see www.ib.uni-trier.de. 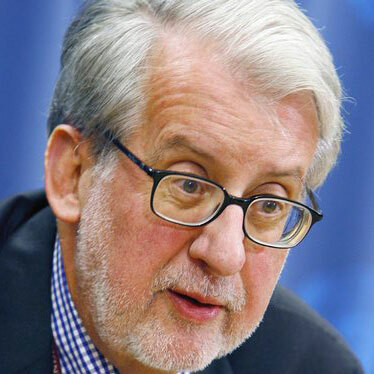 Mr. Anders Kompass took up his duties in Geneva as Director, Field Operations and Technical Cooperation Division of the Office of the High Commissioner for Human Rights in February, 2009. In 2016, Mr. Kompass was awarded with the prize “Whistle Blower of the Year” by Faktum in Sweden, after exposing the sexual abuse of children by French peacekeepers in Central African Republic last year. In previous years, he served OHCHR as Representative of its Guatemala Office (2005-2009), Representative of its Mexico Office (2002-2005) and as Country Director of its Colombia Office (1999-2002). During the latter period, he was also acting UN Resident Coordinator (2001-2002). 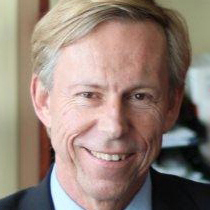 Of Swedish nationality, Mr. Kompass was Ambassador and Director in the Americas Department in the Ministry for Foreign Affairs in Stockholm between 1996 and 1999. He specialized in the areas of human rights, democracy and development. Between 1992 and 1995 he was UNDP Resident Representative and UN Resident Coordinator for El Salvador and Belize. From 1995-1996, he served as Deputy Director for Latin America and the Caribbean at UNDP Headquarters in New York. From 1990 to 1992 he was Head of the Political Section (Latin America) in the Swedish Ministry for Foreign Affairs in Stockholm, and from 1986 to 1990 Head of its Bilateral Development Cooperation Section, responsible for Latin America and the Caribbean. From 1983 to 1986, Mr. Kompass was First Secretary at the Swedish Embassy in Mexico City as well as Chargé d’Affaires in El Salvador. He studied economic history, geography and political science at the University of Uppsala in Sweden He also carried out postgraduate studies in Latin-American history at El Colegio de Mexico in Mexico City. Mr. Nordlander holds an LLB from the University of Uppsala and a BA in the Humanities. He served as Ambassador first to Damascus, then to Bangkok and was Sweden’s Ambassador-at-large for human rights 2005-10. In that capacity he represented Sweden at the UN Human Rights Council in Geneva and chaired the EU’s Human Rights dialogues with third countries in 2009. At the Foreign Ministry he was Director-General first of the Middle East Department and later of the Department for Consular Affairs and Civil Law. Since his retirement he has been a Senior Adviser to the Dag Hammarskjöld Foundation and to Färgfabriken Center for Art, Architecture and Urbanism and a Human Rights Mentor to The Swedish Armed Forces International Center. He is a former Chair of the Nomination Committee of the Edelstam Prize for Civic Courage within the Defence of Human Rights. Professor Paulo Sérgio Pinheiro is the chairperson of the UN independent international commission of inquiry on Syrian Arab Republic since September 2011. In 2003 Pinheiro was appointed by the UN Secretary-General as Independent Expert to prepare the World Report on Violence against Children, 2006. He was Commissioner and Rapporteur on Children, Inter-American Commission on Human Rights, IACHR, Organization of America States, OAS, and Washington from 2003 to 2011. He is research associate at the Center for the Study of Violence and Professor of Political Science (retired) at the University of São Paulo, USP, Brazil. He has also taught at Brown , Columbia and Notre Dame , in the USA; Oxford and at the École des hautes études en sciences sociales, Paris. Pinheiro served as Minister of the Secretariat of State for Human Rights, under President Cardoso, Brazil. 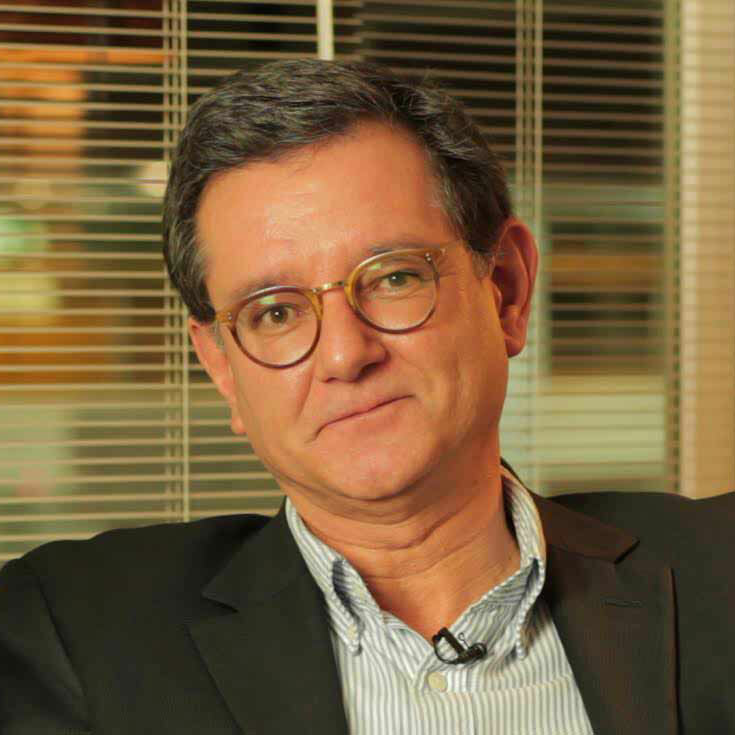 In 2012, President Dilma Rousseff appointed Pinheiro as one of the seven commissioners of the Brazilian National Truth Commission, that presented its final report in 2015.